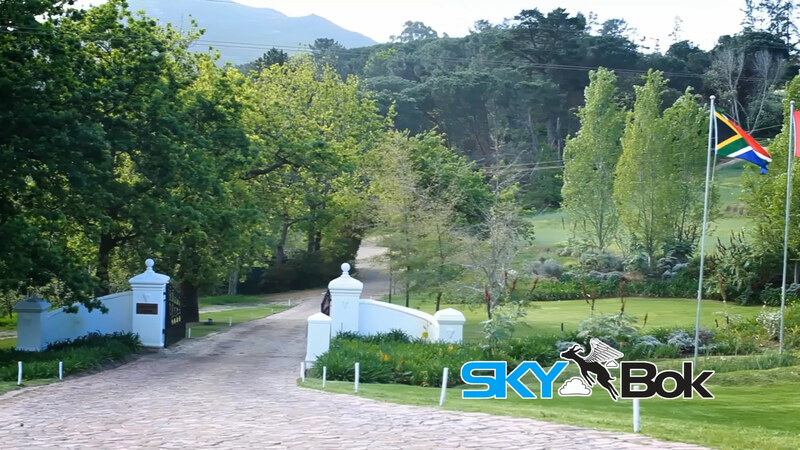 ‘Breath-taking’ took on a whole new meaning for me recently when I arrived at a secluded spot on a mountain top overlooking Stellenbosch vineyards. Here in South Africa we are very well-known for our gorgeous wine regions, specifically those in the Western Cape (where I live). 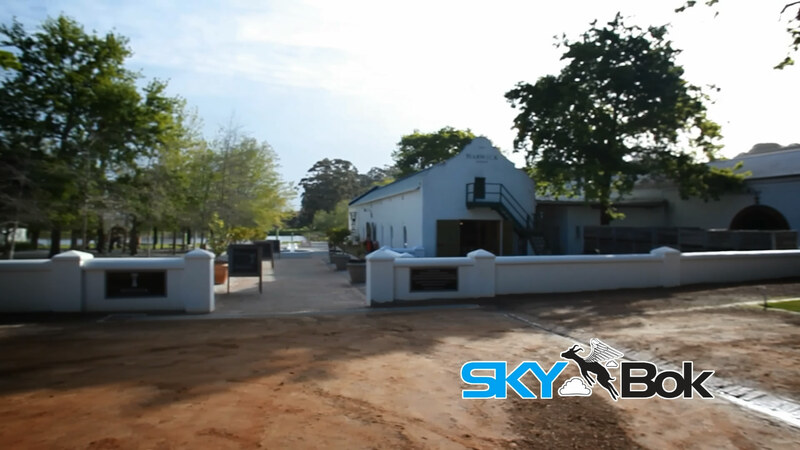 Tourists flock from miles around to tour the famous Stellenbosch wine route- the first and oldest wine route in the heart of the wine producing regions! 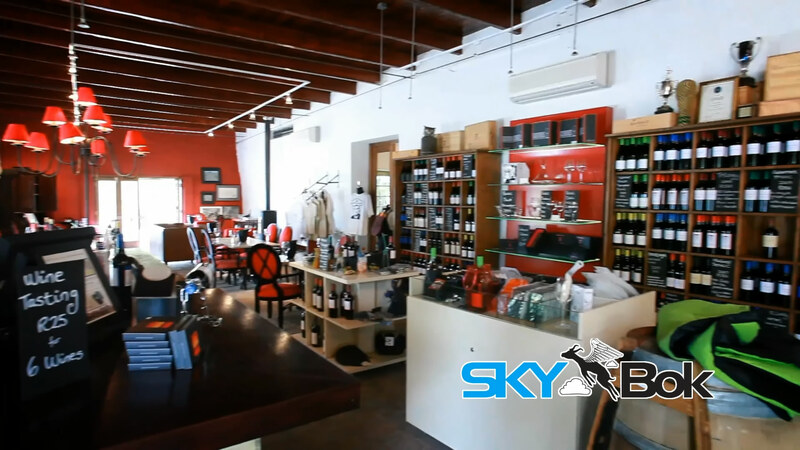 The route takes you along several winding country roads and patrons stop over at various wine estates along the way. The route represents over 300 wineries. There are a number of sub-routes to make it easier for people to travel it. 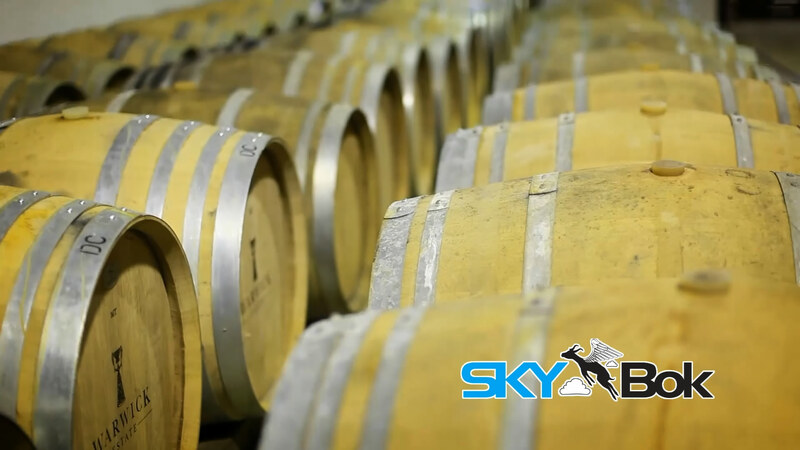 They are the Bottelary Hills, Devon Valley Vintners, Helderberg and Simonsberg-Stellenbosch. 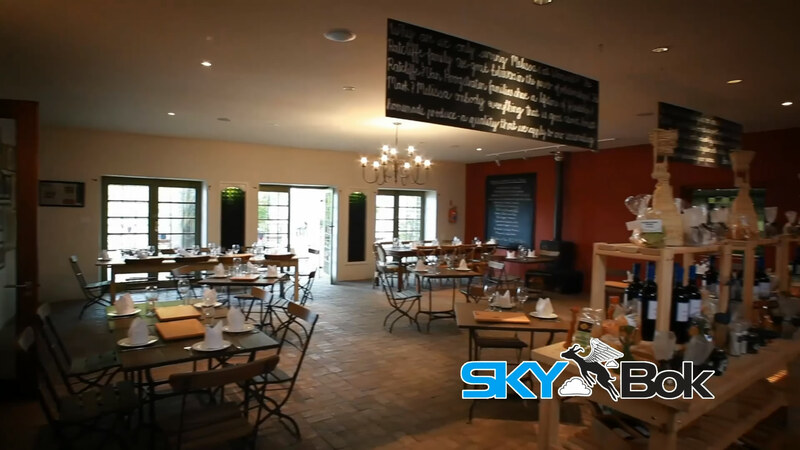 The idea is that people stop off at various estates along the route and enjoy wine tasting, cellar tours, picnicking on the lawns and perhaps a lunch at what is bound to be an award-winning restaurant on the estate. 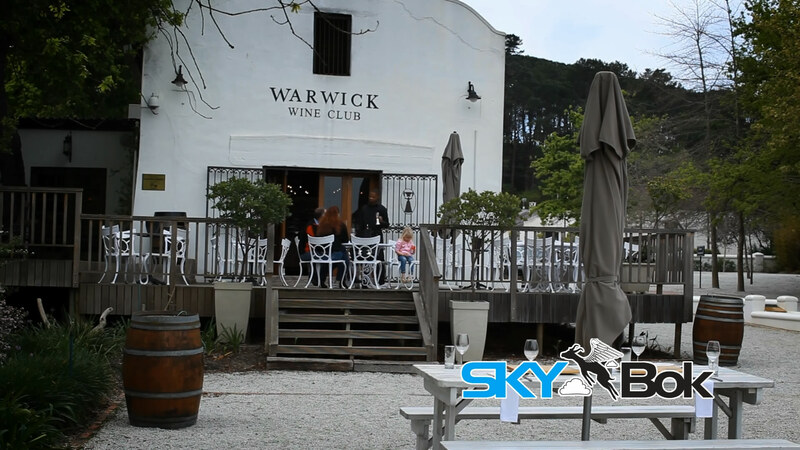 While shooting a video profile for one of the estates – Warwick Wine Estate- we were given a complimentary gourmet picnic basket and a drive in a 4×4 up a vine-covered hill. While driving up, all I could see were fields of vineyards stretched before me and stunning views. It was a perfect experience. 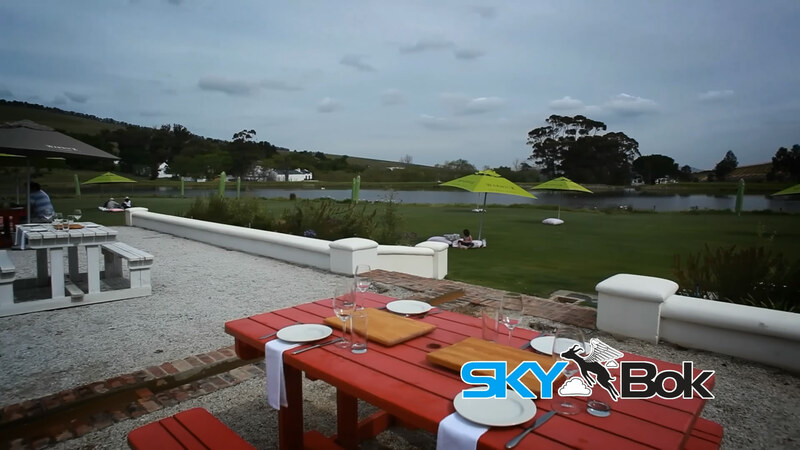 If you don’t already, I recommend that you do more of this kind of excursion – nothing beats a chilled glass of Sauvignon Blanc and a killer view! Sounds like my kind of day! Great pictures too. Cheers! 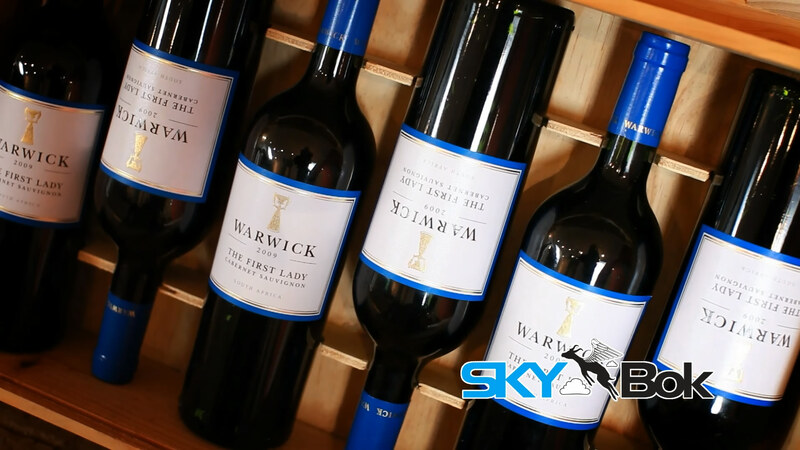 I have taken my family to Warwick Wine Farm over the Easter weekend where we purchased a picnic basket and were ushered to a lovely area and left in peace to eat drink and be merry, There was plenty for the kids to do and the food and wine was superb. A definite venue for us to return to when the weather turns warmer.